Rent easy with plenty of protective coverage options. Customize the product package that best suits your needs and rent with peace of mind. LOSS DAMAGE WAIVER (LDW) – Covers damages to the Budget vehicle. Waives the renter responsibility for damage to the vehicle up to full value of the Budget vehicle. Also waives loss of use fees, diminished value, and administrative fees that usually occur. 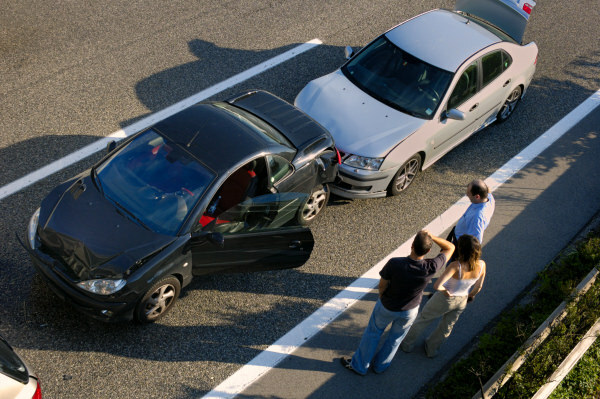 SUPPLEMENTAL LIABILITY INSURANCE (SLI) - Protect yourself from third party liability claims. Up to $1,000,000 liability insurance protects against claims made by a third party for bodily injury and/or property damage. Protects against lawsuits if you are found at fault in an accident while operating a rental vehicle. PERSONAL PROPERTY COVERAGE (PAC/PPC) – Avoid medical & death expenses; insure personal belongings. Provides accidental medical and death expense benefits for the renter and their passengers. Protects against loss or damage to personal belongings owned by the renter and immediate family members residing and traveling with the renter. Accidental medical and death benefits pay in addition to any other coverage that might be applicable to the renter or the passengers. This protection guide has been provided for informational purposes only – the rental agreement and accompanying product package brochures constitute the controlling documents. The coverage selections listed above are available to the renter at his/her sole option, and are not mandatory. It is the responsibility of the individual renter to make determinations as to coverage needs and elections for his/her rental, and to read the rental agreement and product terms.